Assisted by our team of dexterous professionals, we are affianced in offering an extensive gamut of Fraction Collector. - Compact, multi-functional fraction collector. Standard 150 tubes/case (6mL) can be used, and optionally micro plate (96/48/24/12 x 2), 20mL 70 tubes and 50mL 35tubes are available. The Fraction Collector III is an easy-to-use, stand-alone fraction collector designed for use with HPLC, Preparative HPLC, and MS applications. 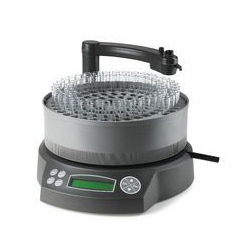 Septech offers Foxy® R2 Fraction Collector. The two-rack Foxy R2 fraction collector can be adapted to a broad spectrum of applications. 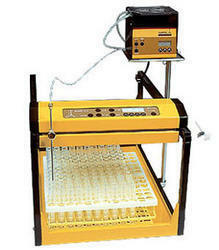 The units can distribute fractions into 96 well micro plates, standard tube sizes, and bottles. - Drop Mode 0-999 • Time Mode 6-666 Sec.